Epsilon won the second European qualification for Charleroi Esports. 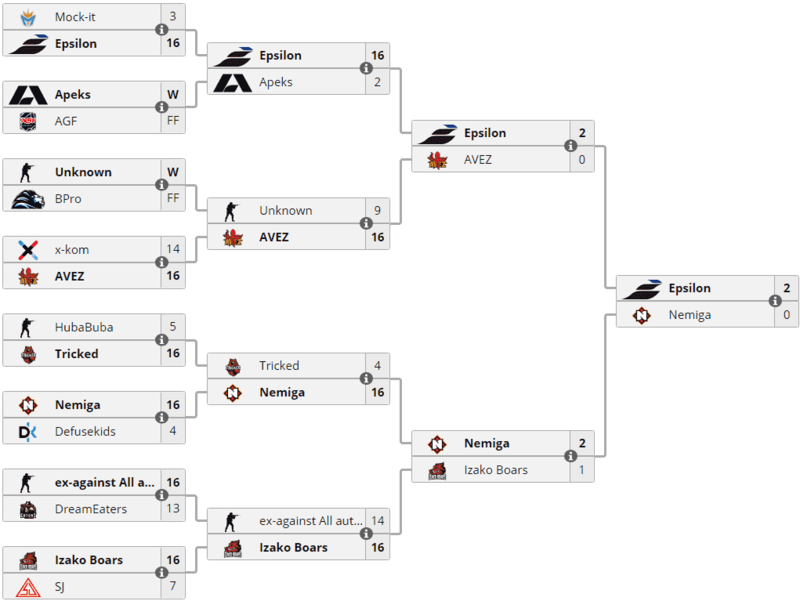 In the grand finals they won the match against the Nemiga team. Charleroi Esports will be held from April 12 to April 14 at the RTL Spiroudome arena in Charleroi, Belgium. The prize fund of the championship will be 100,000 euros, for which 8 teams will fight, 5 of them will receive direct invites, and the rest will be determined after the regional qualifications for Europe and Asia.